Danetree is a four form entry school set in fantastic grounds in West Ewell, Epsom. Our forward thinking approach and dedicated staff aim to provide the best education for our children, bringing learning to life through our innovative thematic curriculum. When combined with our varied menu of clubs and activities, Danetree is an exciting place for your child and I am personally looking forward to the continuous strive to improve the school further over the coming years. 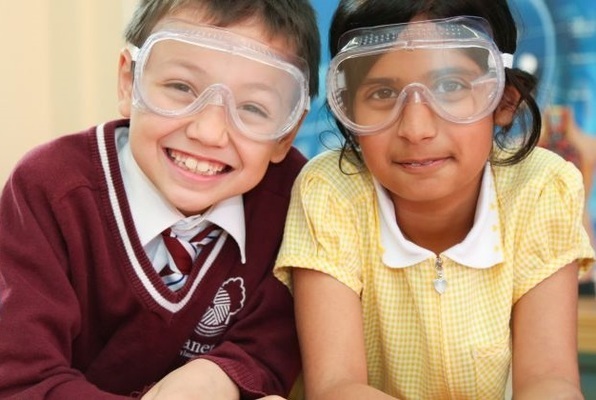 We are happy to be an Academy within GLF Schools, which sees us benefit from sharing outstanding resources, facilities and support from local primary and secondary schools since October 2010. We want to unlock the potential of every child to help them to achieve both in their learning and as they grow into young people, so lessons are planned to be interactive and engaging to promote children’s independent learning skills as well as working cohesively and collaboratively. Come and work at a great school!